A record combined division one prize pool of $150 million is on offer this week. 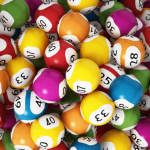 The massive jackpots of $70 million in Oz Lotto and $80 million in Powerball is the highest ever in the same week for Australian lotteries. 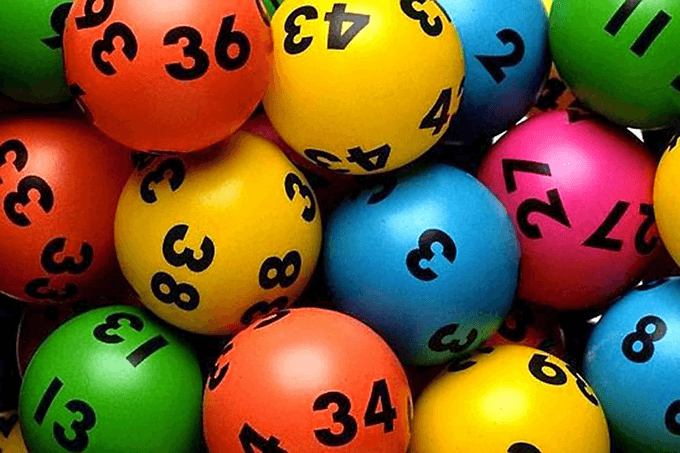 Oz Lotto draw no 1277 on Tuesday 7th August 2018 has a huge $70 million jackpot on offer. On Thursday 9th August 2018, Powerball draw no 1160 will offer a record equalling $80 million jackpot. The last and only time Australian Powerball has reached $80 million in it’s 22 year history was almost 10 years ago, back in 2009. 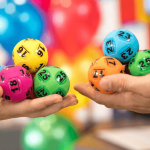 For your chance to win these massive Australian lottery jackpots, get your tickets online now from our trusted lottery partner. 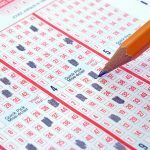 Buy official lottery tickets from a company that has been around since 2002.